2016 Peugeot 308 GTi B-Roll. 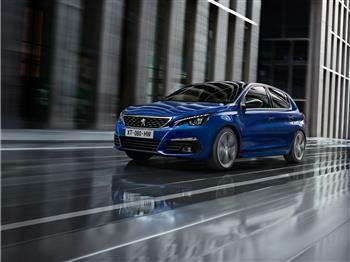 The new PEUGEOT 308 offers streamlined, classy styling. This design spans all three of its finishes: Active, Allure and GTi.